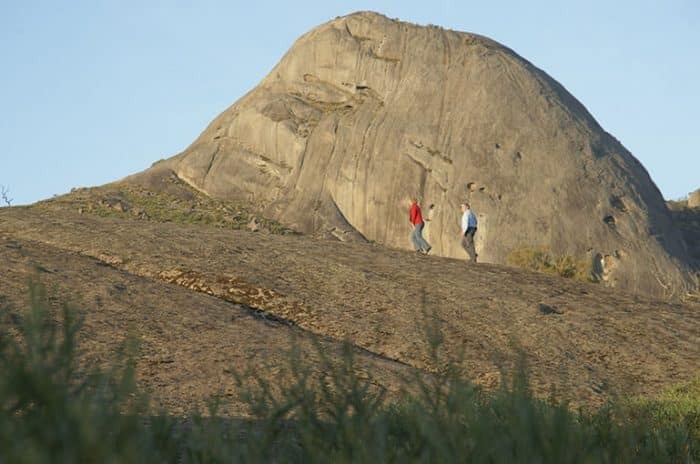 This cultural tourism trail connects a series of regional towns by a common thread of art on an epic scale, while a social documentary project will catalogue the lives of regional Australians in film and story. Grain silos, transformer boxes and all sorts of unexpected infrastructure are the canvas for national and international artists throughout Western Australia’s regional heartland. This wine and food trail takes you to family-owned vineyards, where you can meet the passionate, hard-working vineyard owners and winemakers. Sample award winning Riesling, Shiraz, Cabernet Sauvignon?and Merlot, along with other varietals such as Chardonnay,?Pinot Noir and Sauvignon Blanc. 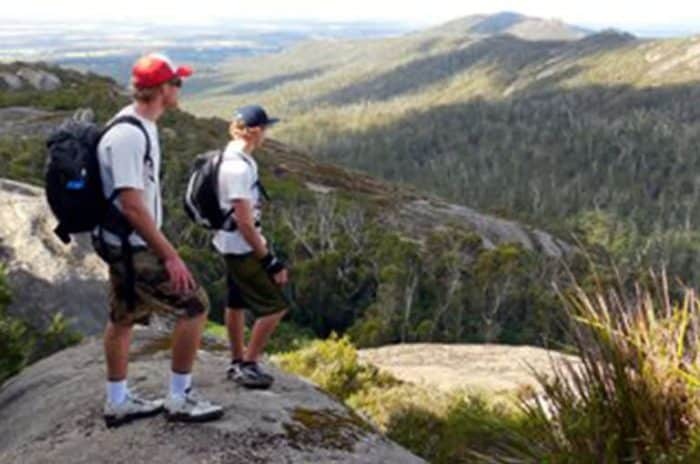 The trail also rewards you with beautiful views of the Stirling and Porongurup Ranges. Visit the Mt Barker visitor Centre for more information. Held in mid-September every year, the art trail promotes fine art and craft created by artists living and working in the Great Southern region. Art is on display in studios, galleries, cafes, wineries and varied exhibitions. 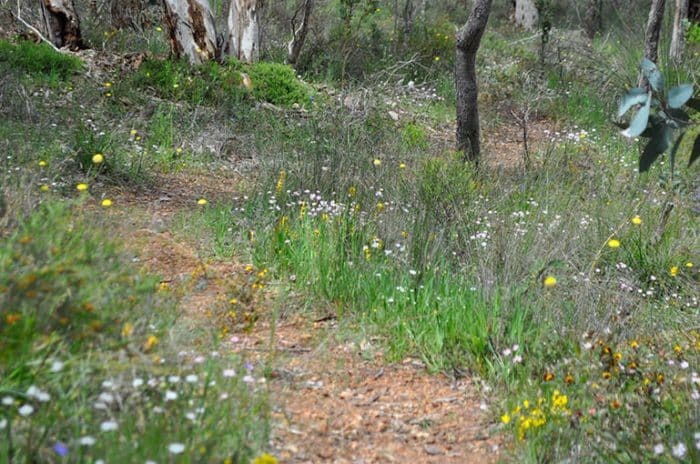 The Holland Track is a popular outback 4WD track from Broomehill in the Great Southern to Coolgardie in the Great Western Woodlands. Slashed from the bush during the goldrush of the 1890s, the Holland track was a short-lived alternative route to the Eastern Goldfields. At the time, it was claimed that the original 500km course between Broomehill and Gnarlbine Rock (south west of Coolgardie) was the longest cart track ever cut in one stretch in WA. It took John Holland, brothers Rudolph and David Krakouer, and John Carmody two months and four days to complete. 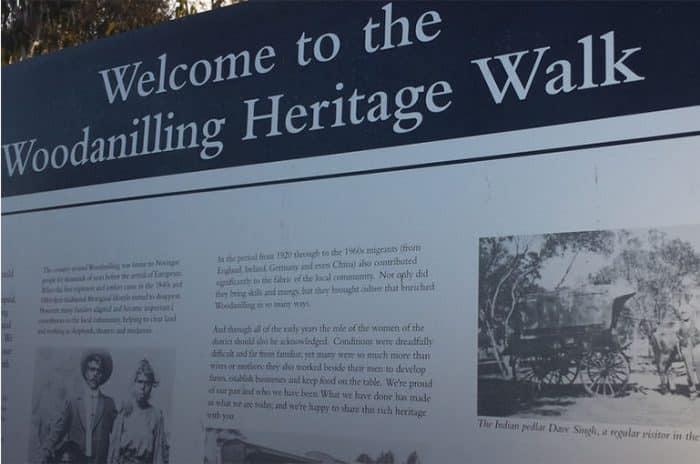 Opened in 2008, the Woodanilling Heritage Walk consists of 13 panels on a short walk around the townsite. The panels feature photographs and stories about Woodanilling’s people and places. Heritage Walk guides are available at the Shire office. Starting in the centre of town, this series of three interconnecting trails tells of the history of early settlement in Tambellup. The Town Trail is a 600m loop with information boards and plaques along the way. The 2km River Trail to the north of town has an information board at its starting point and more stories in the brochure. 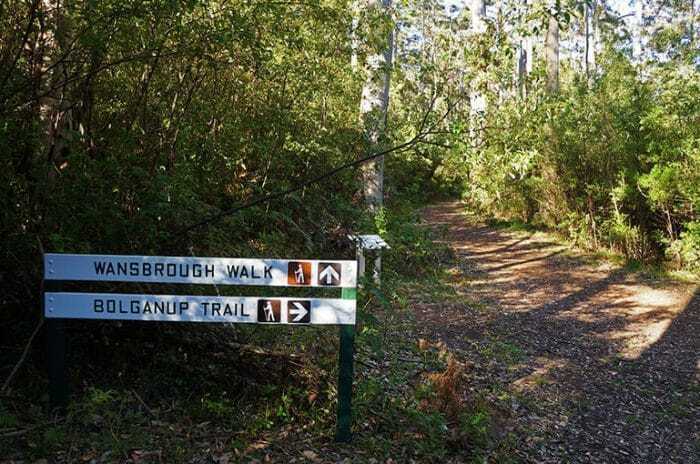 And the 1.5km Noongar Trail follows the Gordon River south of the town and takes in the landscape of the river and reserve. Trail brochures are available at the Tambellup Community Resource Centre and the Shire office. 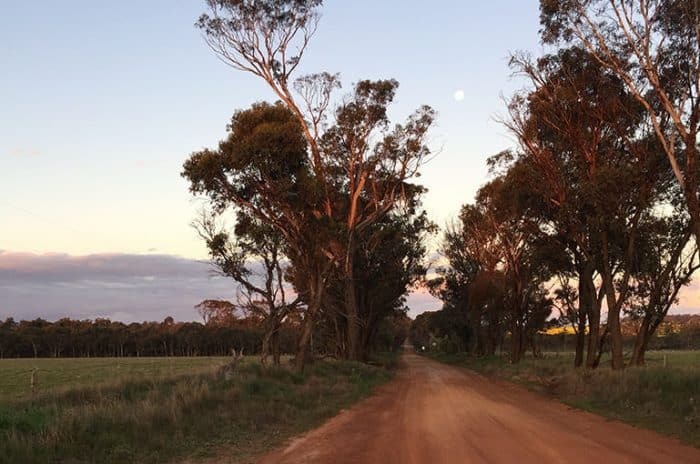 Discover Kojonup’s rich history as you explore Kojonup’s Historical Town Walk, listing 52 historical sites of significance. 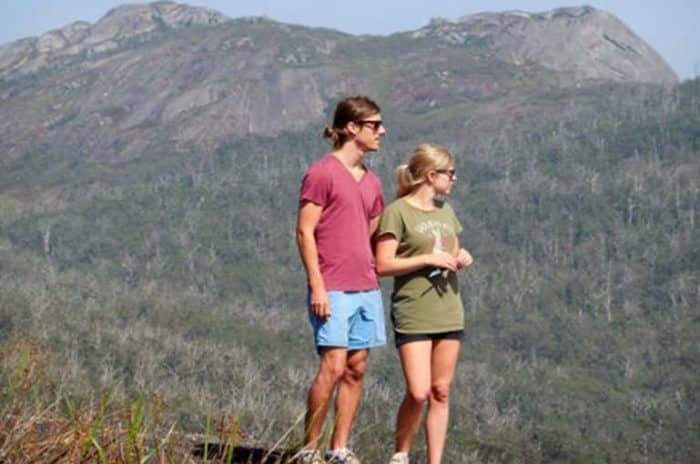 Visitors can either walk or drive the 10km trail or select key historical sites. Information is available at the Visitor Centre.